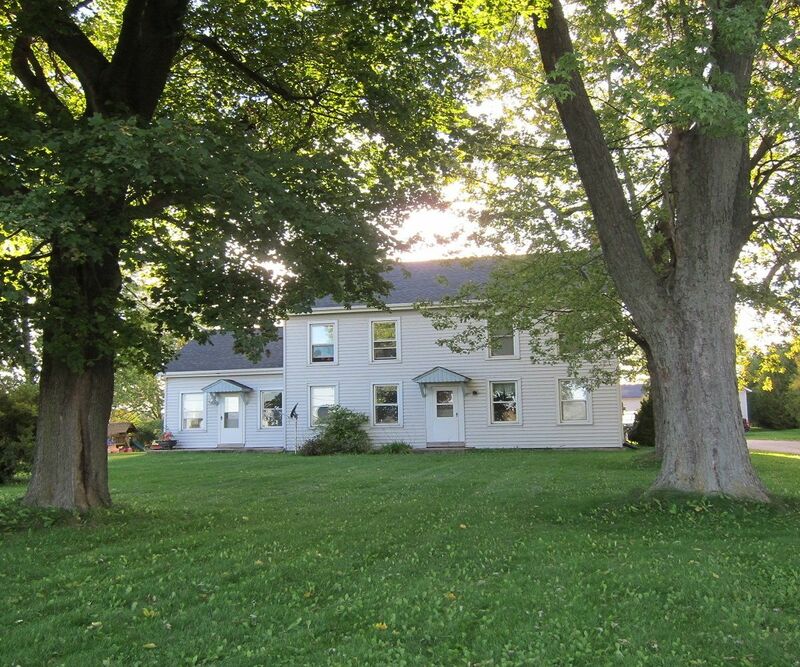 Well maintained 1 or 2 family offers Great Country Living. 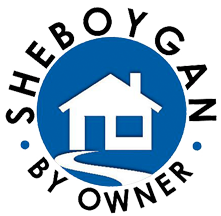 On the edge of the village, yet close to Plymouth, Sheboygan Falls or Random Lake for shopping, schools and dining. Perfect as an owner occupied or as an investment property! Home is currently rented as a one family. *2 car attached garage on one unit, 1+ car detached garage used by the other unit, plus an additional 1 car detached garage shared! *Tenant Occupied. Please give minimum 24 hour notice for showings. *Call to set up your viewing!